This activity feed shows all James Bonds's 135 contributions to our community's mission to connect the human family on one free tree. You can also view all recent changes on WikiTree, the changes to profiles with surnames you're following, or the changes to profiles with a particular surname such as . Would you like to thank James for helping with our mission to connect the human family on one tree? Click thank-you links by any particularly valuable contributions below. If James made helpful contributions to his own family history award him a Family Star. If James has helped you or someone else, award him a Generous Genealogist Star. If James has made many valuable contributions to the WikiTree community, beyond his own family history, award him a Community Star. 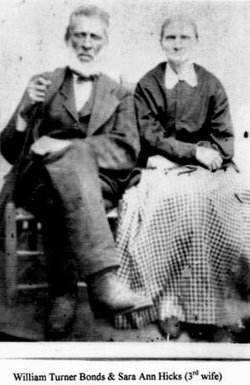 23:26: James Bonds edited the Primary Photo for John Caldwell Bonds (1842-1911). 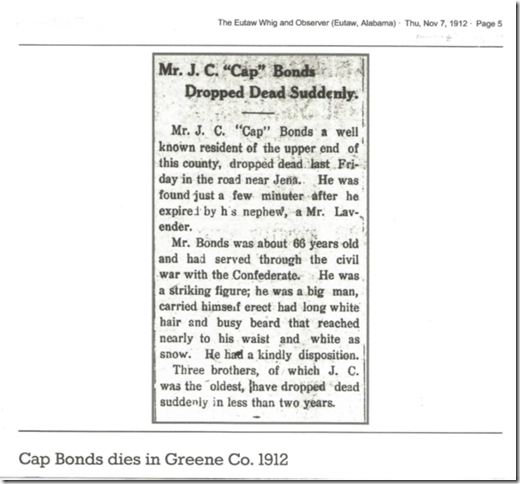 [Thank James for this] 23:26: James Bonds uploaded Bonds-890.png for John Caldwell Bonds (1842-1911). [Thank James for this] 20:59: James Bonds edited the Primary Photo for Allie (Bonds) McGraw (1882-1941). 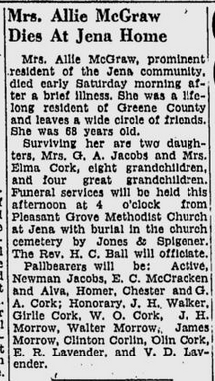 [Thank James for this] 20:59: James Bonds uploaded Bonds-1016.png for Allie (Bonds) McGraw (1882-1941). 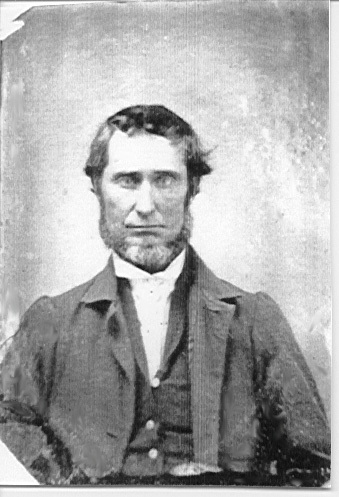 19:50: James Bonds edited the Photo Date on Bonds-77.jpg (Bonds-231 updated photo) [Thank James for this] 19:49: James Bonds edited the Primary Photo for Andrew Turner Bonds (1820-1883). [Thank James for this] 19:49: James Bonds uploaded Bonds-77.jpg for Andrew Turner Bonds (1820-1883). [Thank James for this] 19:46: James Bonds edited the Photo Title and Photo Date on Bonds-982.jpg (Bonds-231 updated photo) [Thank James for this] 19:45: James Bonds edited the Primary Photo for Samuel Turner Bonds (1856-1942). [Thank James for this] 19:45: James Bonds uploaded Bonds-982.jpg for Samuel Turner Bonds (1856-1942). 18:14: James Bonds posted a message on the page for William Turner Bonds (1801-1875). [Thank James for this] 18:09: James Bonds edited the Primary Photo for William Turner Bonds (1801-1875). 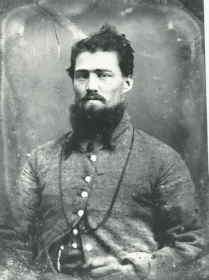 [Thank James for this] 18:09: James Bonds uploaded Bonds-79.jpg for William Turner Bonds (1801-1875).